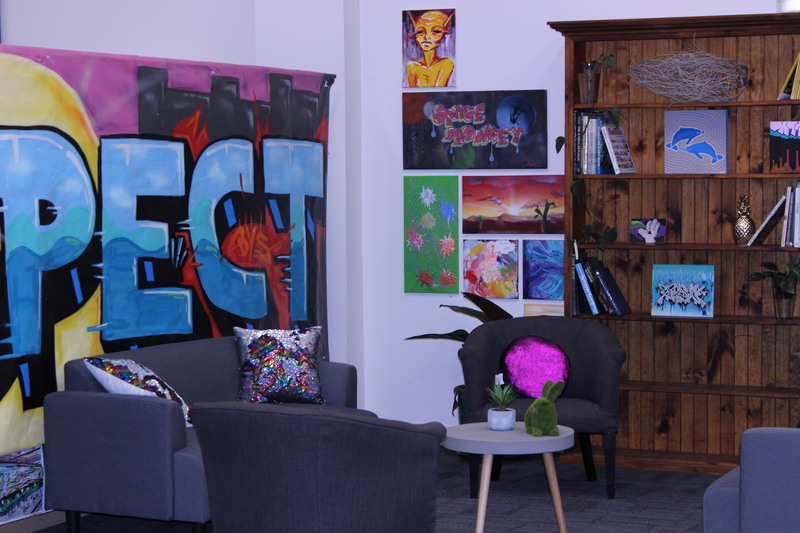 Brisbane Youth Service had its very own ‘House Rules’ moment during June with our service delivery HUB in Fortitude Valley receiving a much needed makeover. 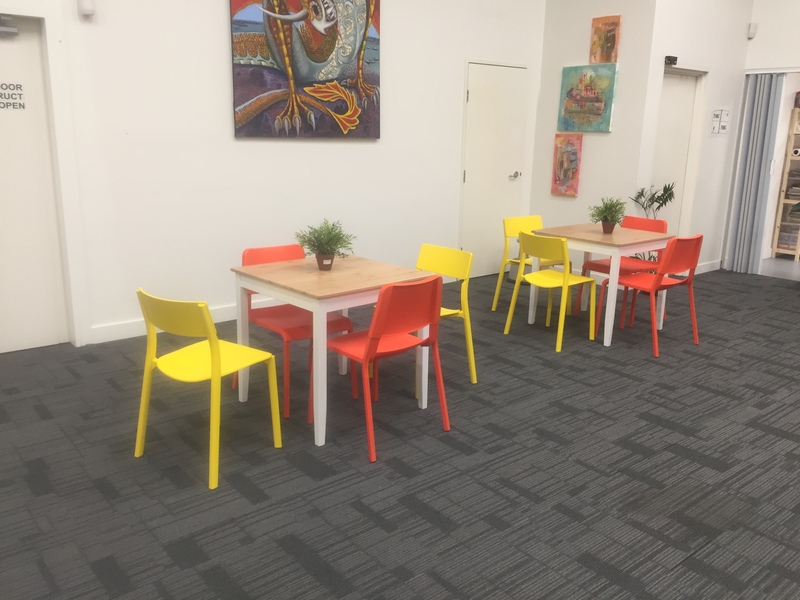 The large multi-purpose space, smaller program space and many offices have a new look that is more welcoming for young people, and provides more functional working spaces for the BYS Intake and Intervention workers. 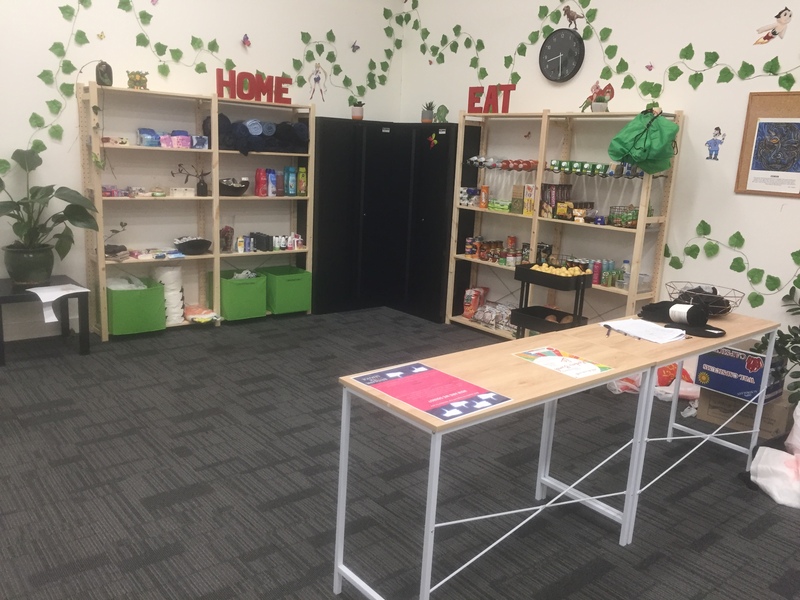 Every week up to 30 young people access the HUB, meeting with youth workers and medical professionals and accessing emergency relief, and they have been delighted with the makeover!